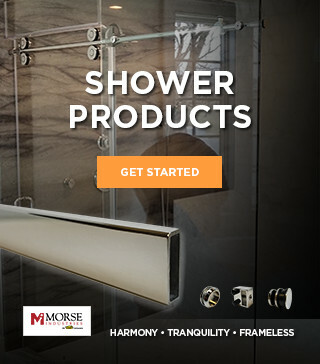 Morse Industries is proud to announce that we will be exhibiting at the tradeshows listed below. Click on the banners below to learn more about each show and to register for free as our guest! We look forward to seeing you and showing you our top quality products. 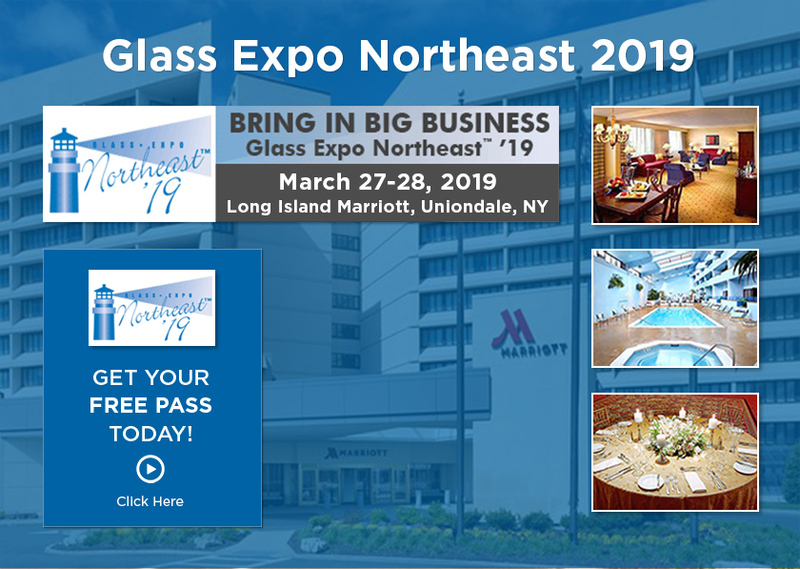 Join us for Glass Expo Northeast 2019. March 27 - 28, 2019. 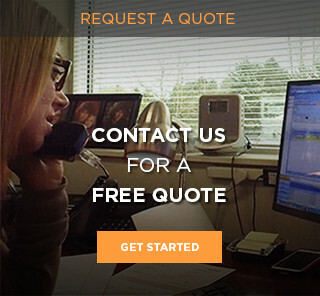 Don’t miss out on our latest product innovations. Register for FREE using promo code 20GENE19.